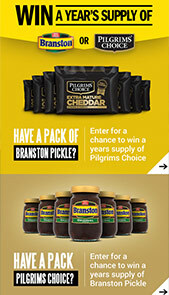 Develop a digital activation idea to support an in-store and on-pack promotion between Pilgrims Choice Cheese and Branston Pickle to win a year’s supply of cheese and pickle. 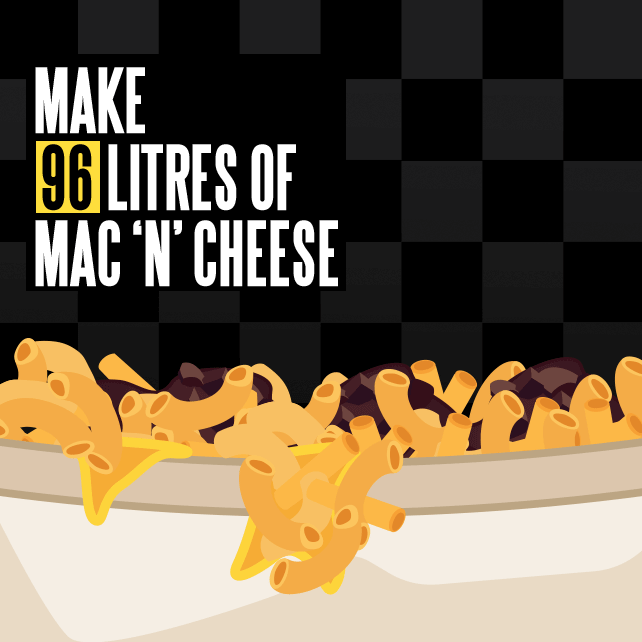 Our digital campaign idea aimed to educate and surprise consumers with unexpected recipes. 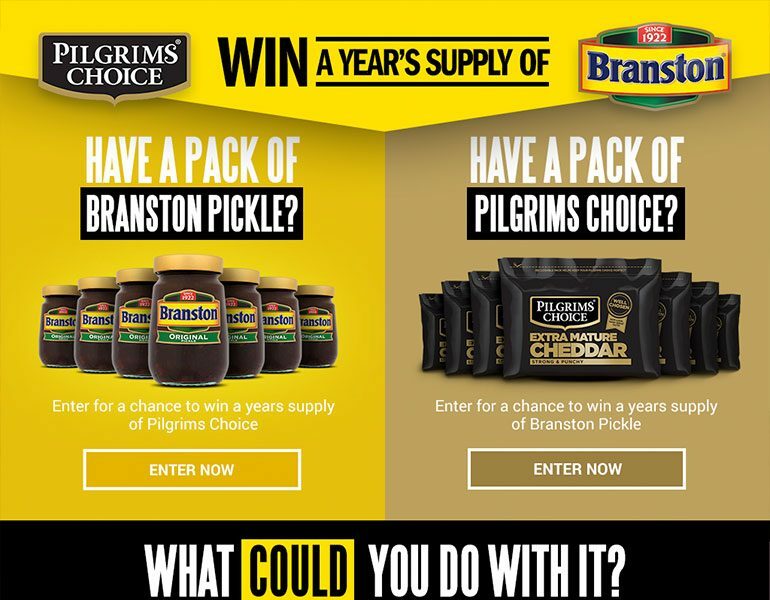 With the two family-favourite brands linking up to celebrate the classic cheese and pickle flavour combination, we needed to build further engagement and affinity for both brands. 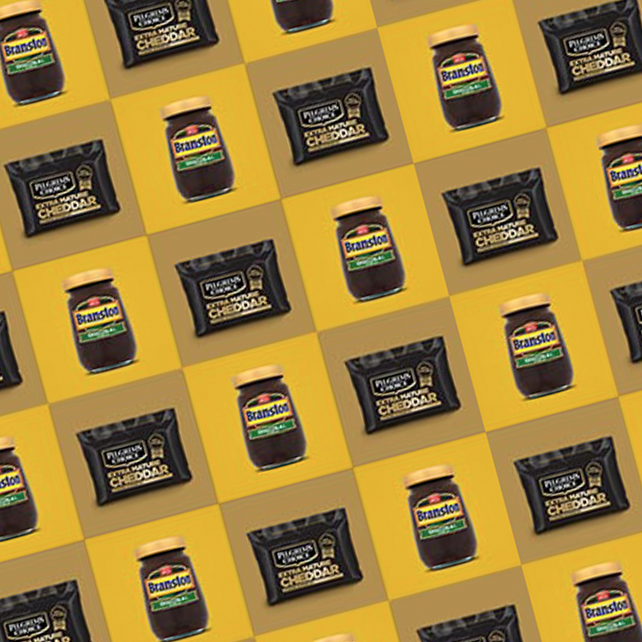 Our digital campaign idea aimed to educate and surprise consumers with unexpected recipes – exploring all the weird and wonderful things that people could make with a year’s supply of both products. 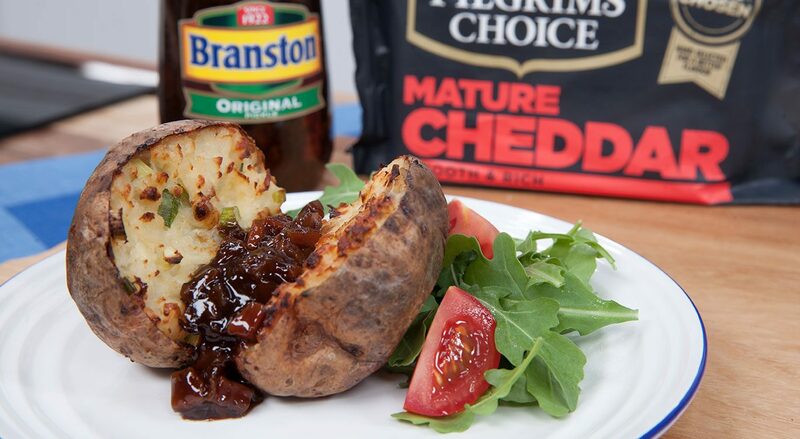 Under the banner of ‘What could you do with it?’ Our campaign site took a deeper dive into the joined-up world of cheese and pickle, supported with in-store and a wider social campaign. 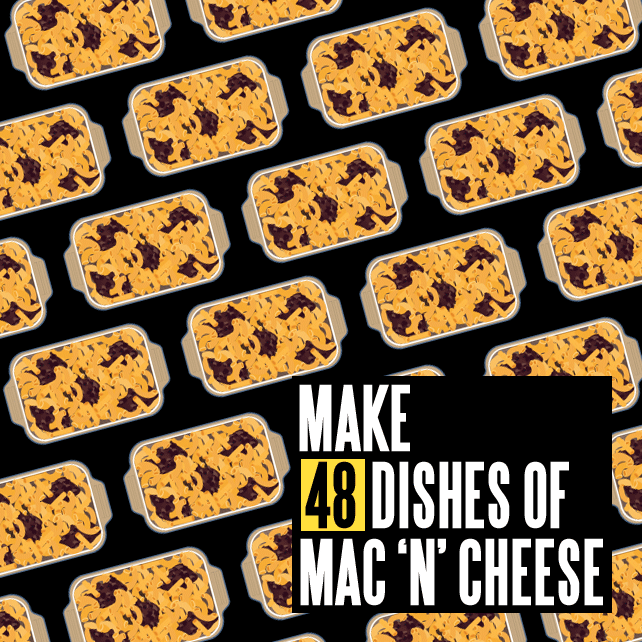 To help inspire consumers, our content team created six short ‘how to’ recipe videos, showing imaginative ways to use both products – including Cheese & Pickle Pizza, and Cheese & Pickle Mac & Cheese. 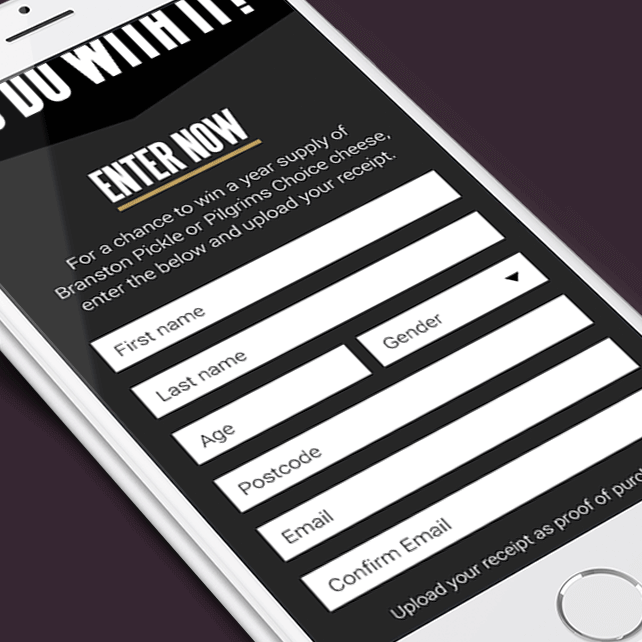 Through a simple entry mechanic, which asked consumers to upload a photo of their purchase receipt, users were entered into a competition to win a year’s supply of both products. The campaign website was built on our in-house platform [ProMotor] specifically built to support proof of purchase on-pack promotions. 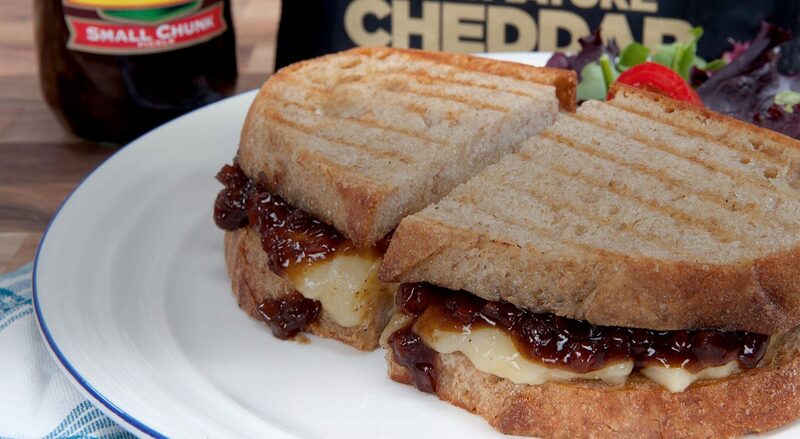 supply of cheese & pickle! Think of all the weird and wonderful things that you could make. Cheese & Pickle bean burgers... or a massive 10 stone burger, amongst other things! As part of the campaign our content team created x 6 short ‘how to’ recipe videos which showed imaginative ways to use both products as part of your cooking repertoire. Cheese & Pickle Pizza, or Cheese & Pickle Mac & Cheese anyone? The campaign ran until the end of last year, supported with in-store and a wider social campaign.